What do you do when you are sick? Some of you might just let the illness takes it course and let the body heal itself. However, when sickness get worse or you need relief from symptoms, that’s the time you seek help. Maybe, you already know which medication or natural remedies to take. If that’s not enough, you read different publications and references to know how to deal with your illness. You might also solicit advice from your friends, relatives, or family. Finally, if your sickness gets worse, you seek immediate medical attention and look for a doctor. But when we finally look for a physician, what is your criteria? What is the basis of your choice? Maybe, you look at their educational background. We investigate where they graduated, the recognitions they received, and even their accomplishments. We look at the plaques or certificates hanging on their wall. In short, we look at their credentials. However, how many of us stopped and thought about approaching God when we are sick? How many of us really asked God how we can live a healthier and more robust life? Do we even consider what God can do to help us get better from our illnesses? Of all the physicians in this world, NO one can match the credentials of God as the greatest Healer. No one even comes close! If we combine all our medical knowledge throughout the ages, it pales to nothing when we think about the incredible reasons God is the greatest Physician. 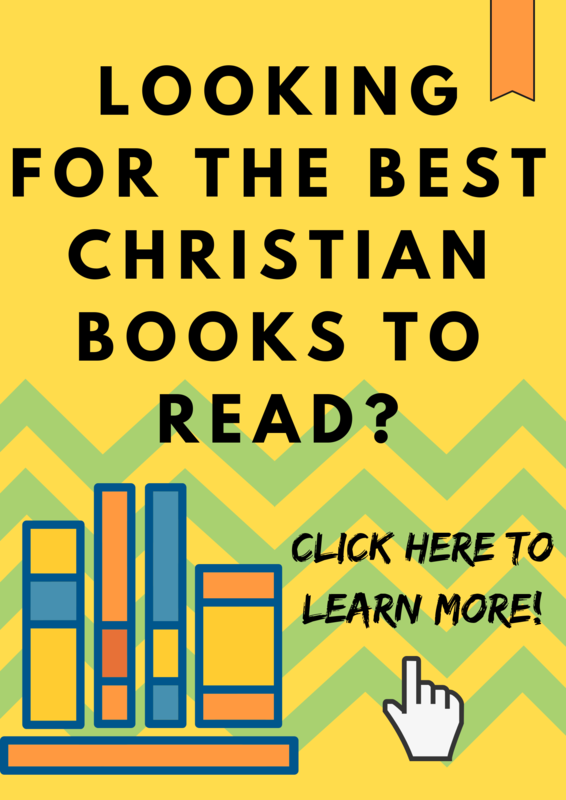 In this blog post, let me share with you why God is the best Physician or Healer. Knowing these five reasons should convince us to turn to God first whenever we are sick and not make Him as our last resort. “And God said, Let us make man in our image, after our likeness… So God created man in his own image, in the image of God created he him; male and female created he them (Genesis 1:26-27). God is our Creator. He is the One who designed our human body. From the tiniest molecule to the most complex system of our biological makeup, it is God who wonderfully and fearfully made us. Like a man who knows his masterpiece in a mortal manner, God also knows every minute detail of our physical body. As our Creator, God knows how our body works and how it can sustain a healthy and robust life. It is not enough for God to form us from the dust of the ground. In order for us to become a living soul, we need his breath of life! Since God is the source of life, then it only follows that He holds the key to sustaining us. He has the ability to keep us alive and make us well. Sickness causes death, but God’s breath of life causes energy, vitality, and power. If you are sick, then why not go to the Source of life? You will surely make the right choice! “Bless the LORD, O my soul, and forget not all his benefits, who forgives all your iniquity, WHO HEALS ALL YOUR DISEASES” (Psalms 103:2-3). King David recognized that it is God who heals us of our diseases. It is God who can restore our vitality and health. It is not through our own strength or ability we recuperate from sicknesses. God has endowed our human body with the capacity to heal itself. God set natural mechanism and physiological functions within our body so it can overcome infections and health disorders. God is more than willing to heal us from our diseases. Of course, there are instances when God chooses not to because of reasons we might only know when the right time comes. God has the power to resurrect a person and breathe life again into His dead body! We have seen the futile quest of fragile men for immortality. They have sought the legendary Fountain of Youth in the old times. And now, they spend billions of dollars in medical research just to find the cure for death. Many have tried, but none succeed. From the pages of our Bible, the promised reward for the saints is Eternal life – a life that never ends, a life where sicknesses and frailties would never ever affect us anymore. This is what God offers and this is what He can do! In this world, even the best of the best physicians don’t have the power to bring a person back to life. It can never be done through human effort. If you are sick, why not consult the very Being that can even defy and overcome death for you? “O the depth of the riches both of the wisdom and knowledge of God! How unsearchable are his judgments, and his ways past finding out! For who hath known the mind of the Lord? Or who hath been his counsellor (Romans 11:33-34)? God is omnipotent – He is all-knowing. God governs the physical law and He can alter it anytime He wants. He knows everything. He knows not just our body’s functions, but He also knows what causes illnesses. For that, He has the power to stop diseases from affecting us and heal us when we are sick. With God knowing everything, He has the knowledge and ability to keep us healthy. Looking at these five reasons and the credentials of God, there should NOT even be a hint of doubt in our minds that GOD IS THE GREATEST PHYSICIAN! Not only that, but God is also the most EXCELLENT dietician, nutritionist, personal trainer, and wellness coach! He and Jesus Christ have the wisdom and knowledge to give us the power to live a healthier and happier life. Now that you know all these things, what should you do? If we want to have a healthy body, we should turn to God. Both in times of health and sickness, we should come to God and see how we can achieve a life full of vitality and energy. Thankfully, God did not leave us in the dark. He has given us the Bible to know how to take care of our bodies. His instructions are laid down in the Scripture. It is the right time that we consult the Greatest Physician and know more of the Biblical principles of healthy living. 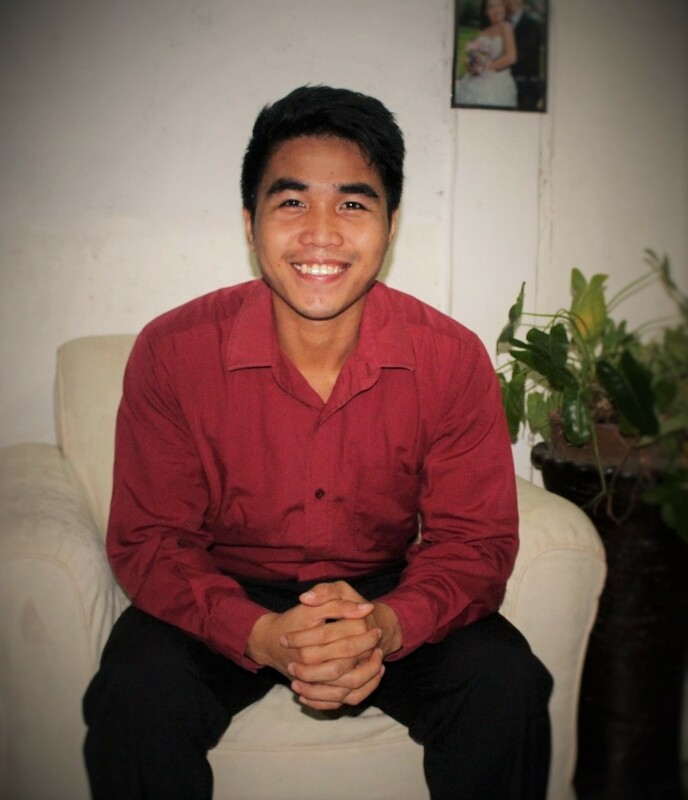 Joshua Infantado works as an online freelance writer. Aside from motivational speaking, writing about God’s way of life and truth is among his passions. 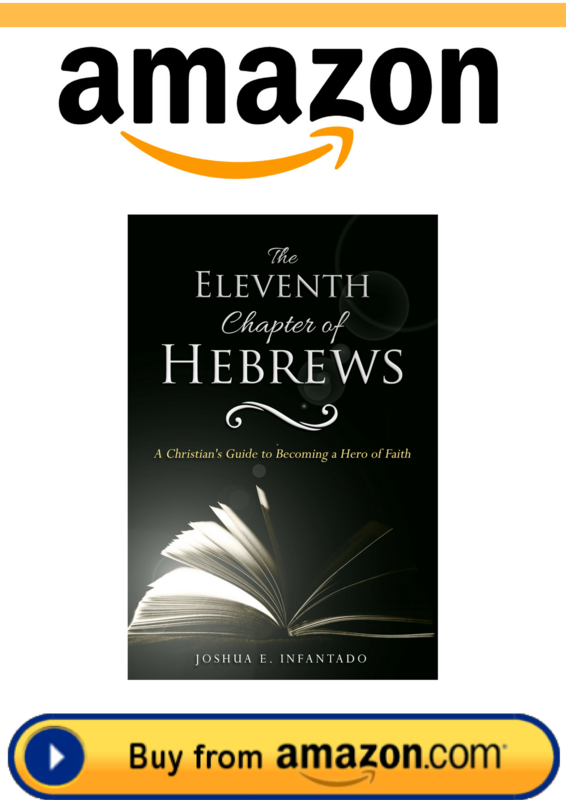 He has authored two eBooks, The Power of His Word and The Eleventh Chapter of Hebrews. Eating by the Book: What the Bible Says about Food, Fat, Fitness and Faith by David Meinz. ← Are You Limiting God?